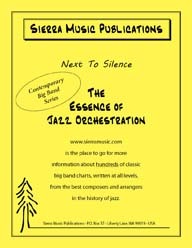 In 2012 we introduced Omar Thomas to the list of Sierra composers and arrangers. Omar Thomas has written a stunning, contemporary piece reminiscent of the style of the Pat Metheny Group. 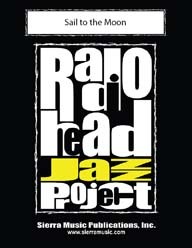 This arrangement continues the Radiohead Jazz Project and adds another wonderful talent to the list of outstanding RJP writers.